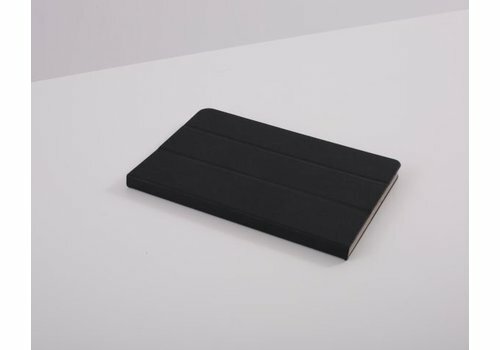 The iPad Air 2 Wireless Charging case is suitable for Wireless Charging Station Preforza TX1 or the TX4 Wireless Charging Station. 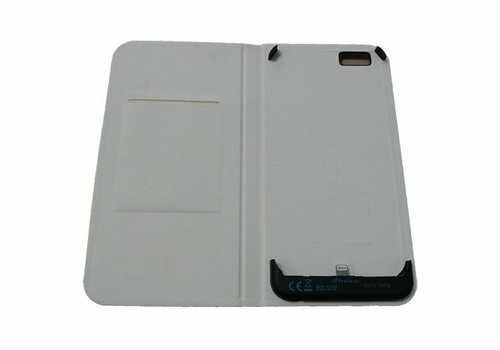 This Charging Case is MFi certified for iPhone and iPad versions. 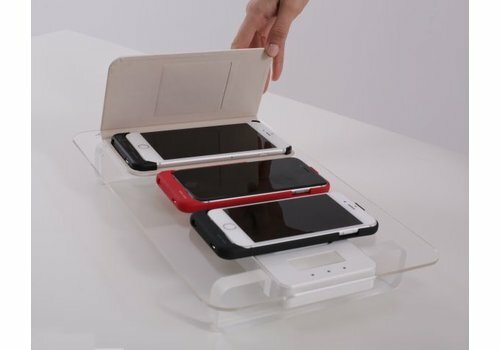 The iPhone 6/6s plus Wireless charging folio ase charges the iPhone and battery case simultaneously. 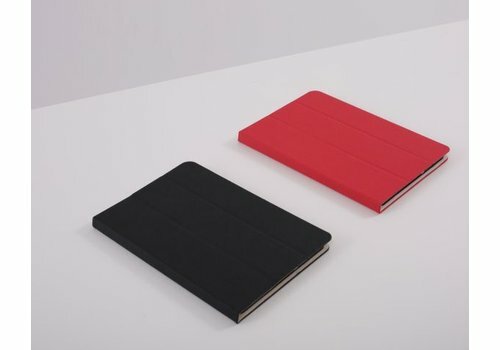 The iPad mini Wireless Charging case is suitable for Wireless Charging Station Preforza TX1 or the TX4 Wireless Charging Station. 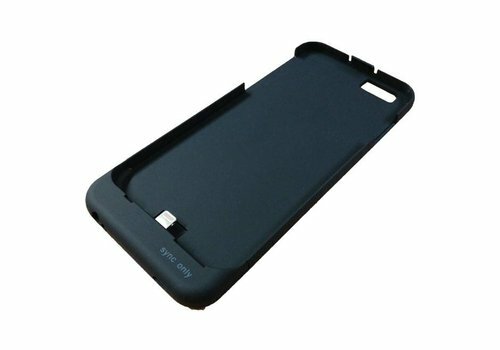 This Charging Case is MFI certified for iPhone and iPad versions.